The special civil engineering belongs to the kind of industries whose work usually remains invisible, like e.g. 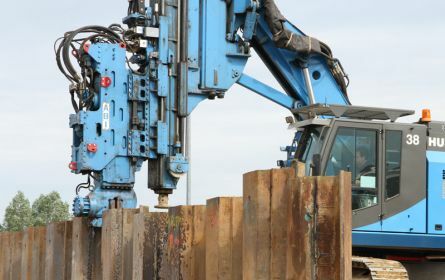 foundation piles, shoring works etc. On these website various procedures of special civil engineering are described. They show how the machines work and what happens while working e.g. in the soil. 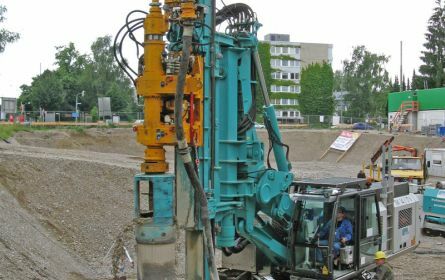 Impacting procedures can be used in almost all kind of soils. 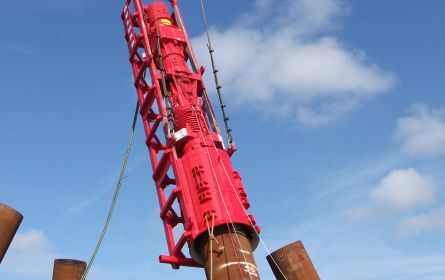 Diesel pile hammers and hydraulic impact hammers are usually used. 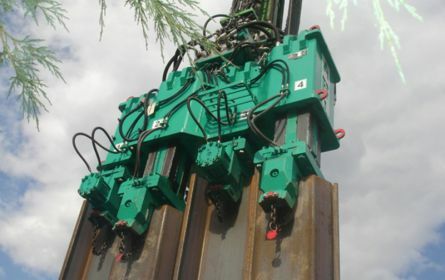 These procedures are suitable for back driving or for embedding piles at rock layers. The use of impacting procedures is also necessary for the proof of load bearing capacity.